2010 Bowman Chrome Blake Swihart Rookie Card. 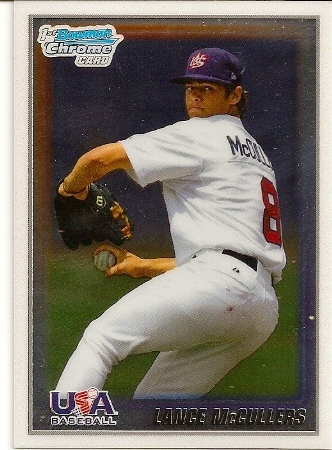 Boston Red Sox. 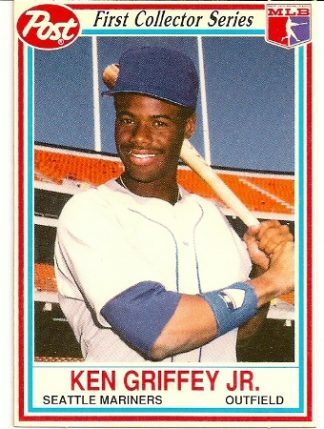 1990 Topps Debut Ken Griffey, Jr Rookie Card. 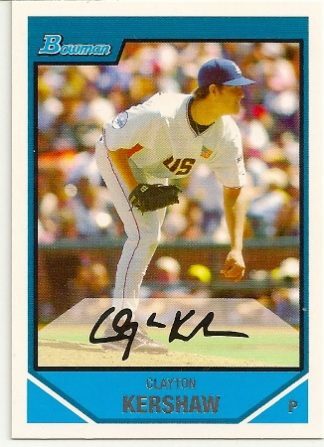 Seattle Mariners. 1990 Post Cereal Ken Griffey, Jr Baseball Card. 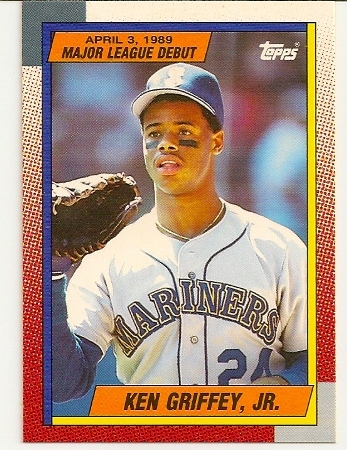 Seattle Mariners. 2007 Bowman Draft Clayton Kershaw Rookie Card. Los Angeles Dodgers. 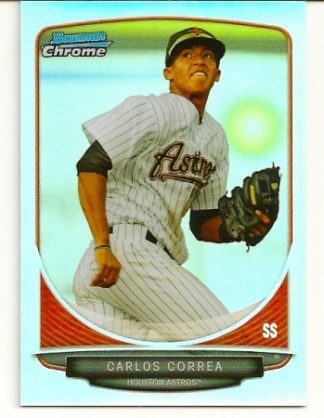 2013 Bowman Chrome Mini Refractor Carlos Correa Rookie Card Numbered To 150. Houston Astros. 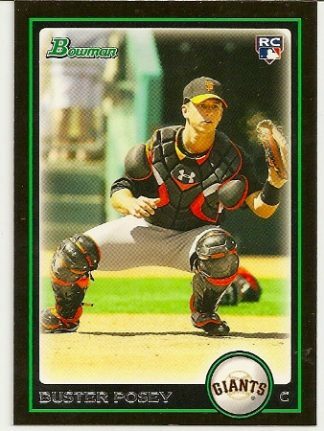 2010 Bowman Base Buster Posey Rookie Card. San Francisco Giants. 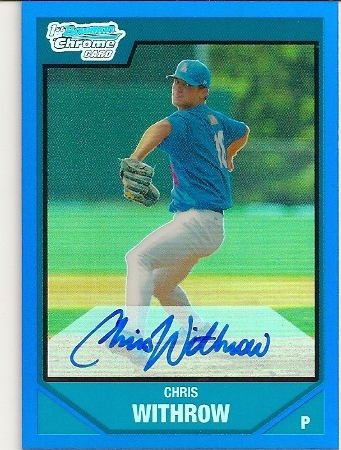 2007 Bowman Chrome Draft Blue Refractor Chris Withrow Autograph Rookie Card. Los Angeles Dodgers. 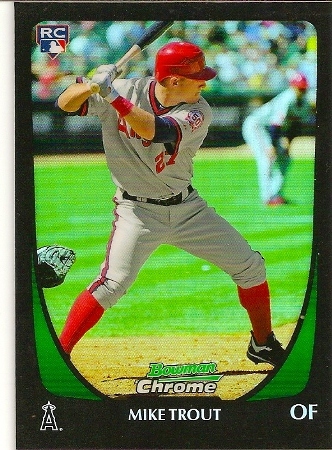 2011 Bowman Chrome Draft Refractor Mike Trout Rookie Card. Los Angeles Angels of Anaheim. Great Investment Card! 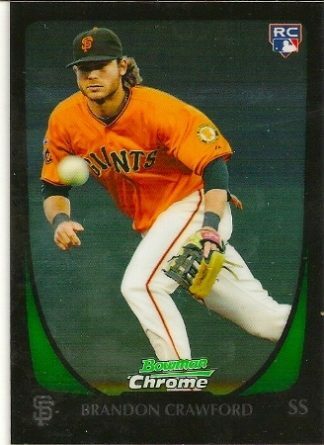 2011 Bowman Chrome Brandon Crawford Rookie Card. San Francisco Giants. 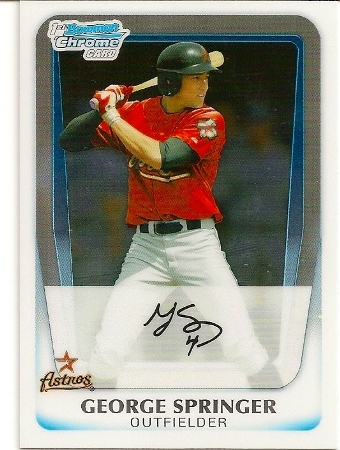 2011 Bowman Chrome George Springer Rookie Card. Houston Astros. 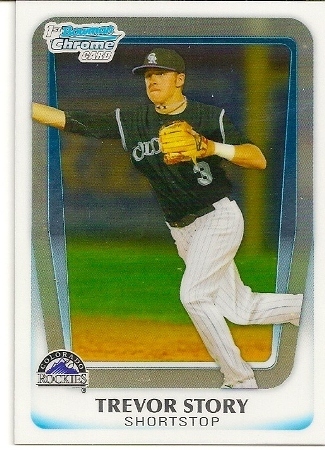 2011 Bowman Chrome Trevor Story Rookie Card. Colorado Rockies. 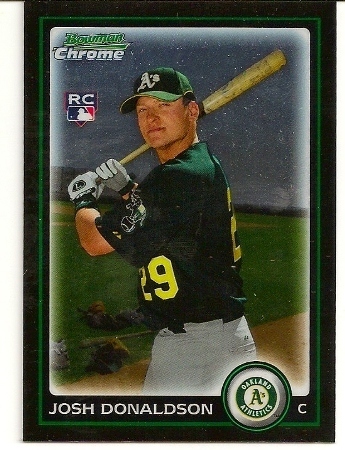 2010 Bowman Chrome Black Border Josh Donaldson Rookie Card. Oakland Athletics, Toronto Blue Jays. 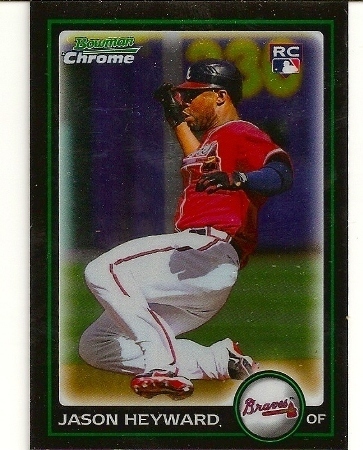 2010 Bowman Chrome Black Border Jason Heyward Rookie Card. Atlanta Braves, Chicago Cubs. 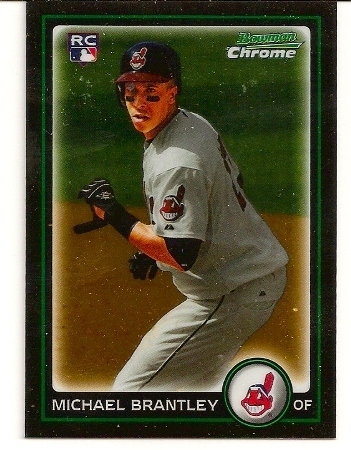 2010 Bowman Chrome Michael Brantley Rookie Card. Cleveland Indians. 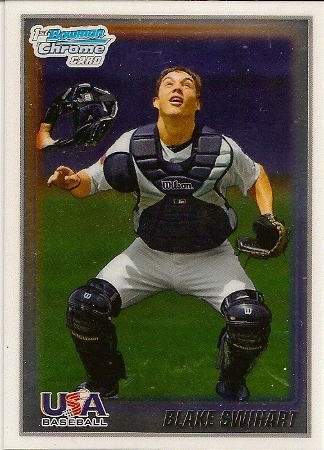 2010 Bowman Chrome Purple Refractor Luis Exposito Rookie Card. 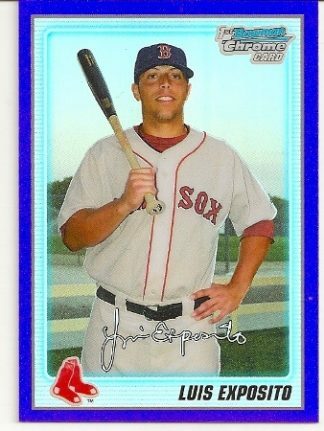 Boston Red Sox.